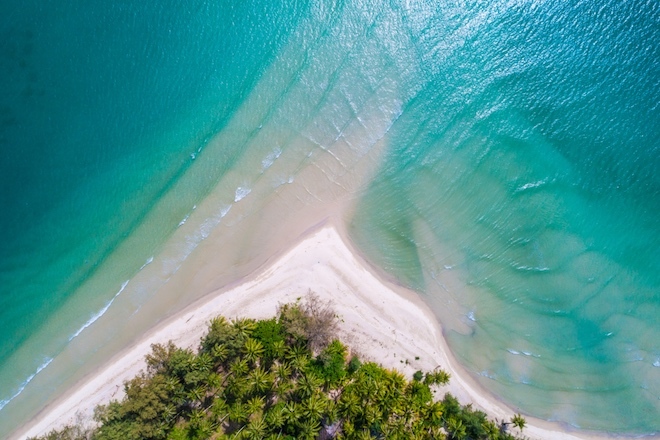 American researchers from the Massachusetts Institute of Technology conducted a global analysis of how the shape of the oceans will change by the end of the century under the influence of global warming. So, it turned out that the color of the water in the ocean will become brighter. The fact is that the color of water depends on the presence of microorganisms in it. Phytoplankton contains green chlorophyll. Accordingly, where the amount of phytoplankton increases, the color of the water will acquire a more saturated green color. Sections of the ocean, where there is no life, will become bluer, since water molecules scatter all sunlight, except the blue part of the spectrum. As a result of the creation of a global model that predicts the growth of phytoplankton and possible options for its interaction with algae, it turned out that by the end of the 21st century, half of all water in the World Ocean will change its color. It is also known that in the subtropics the amount of phytoplankton will decrease, and the water, accordingly, will become bluer, and at the poles, greener, because an increase in temperature will trigger the growth of algae. The latter fact is alarming to scientists, since such a rapid flowering off the coast of the United States has already led to a massive loss of fauna, since algae emit toxins during growth. For the townsfolk, such changes will not become apparent, but the change in the palette of the oceans can be observed from satellites.